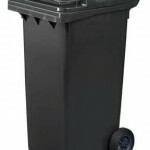 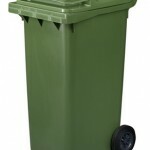 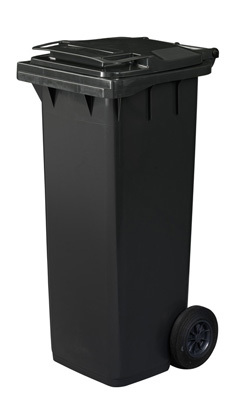 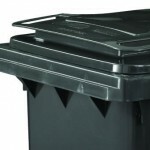 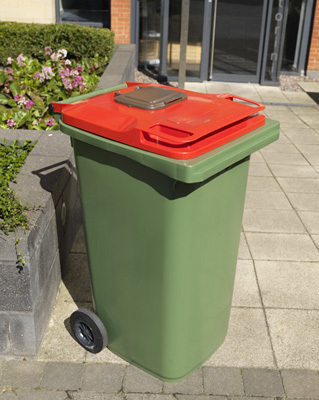 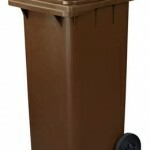 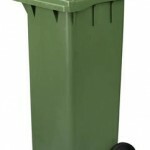 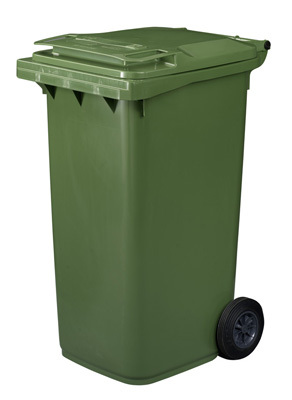 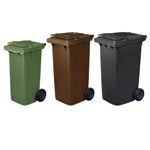 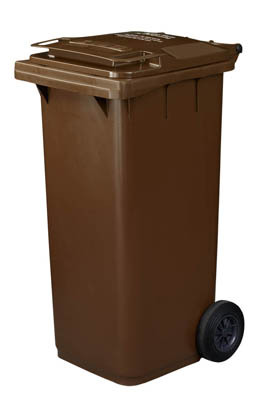 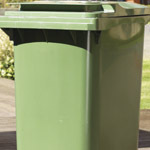 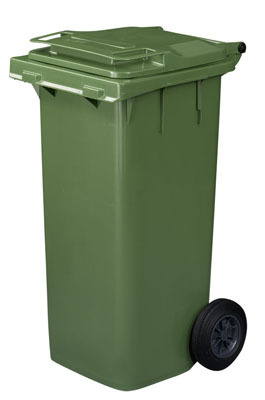 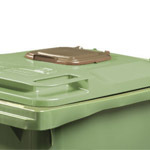 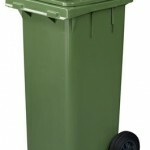 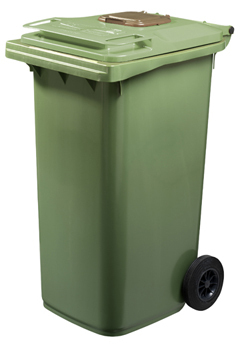 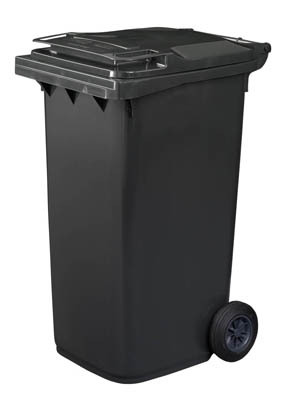 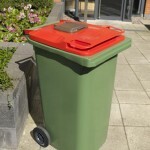 Designed for the collection of food waste in communal areas, the Food Waste Wheeled Container is available in three sizes, 120, 140 and 240 litres. 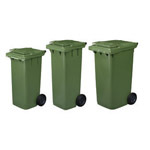 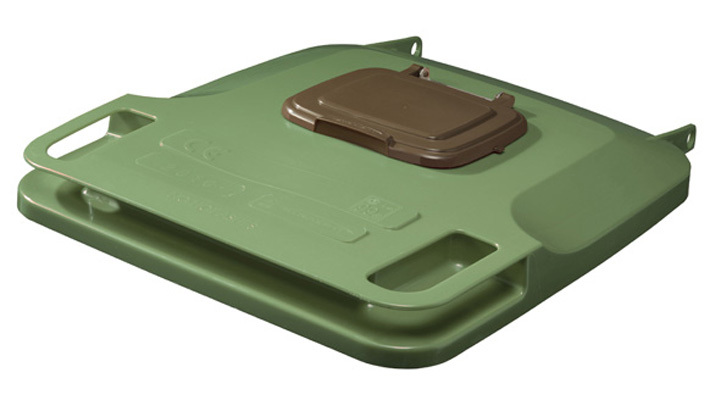 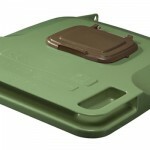 These two-wheeled plastic containers feature a modified lid with a small aperture to prevent contamination and a slam lock to keep the contents secure. 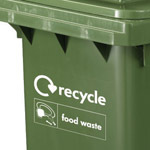 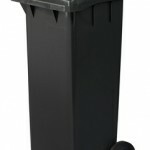 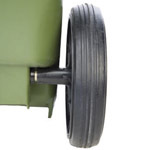 Download the carbon footprint information for our Food Waste Wheeled Container.